Real Love with Real Partner.Romantic Dairy update top poetry love story for all lovers. In Pakistan and India a lot of example of real love. 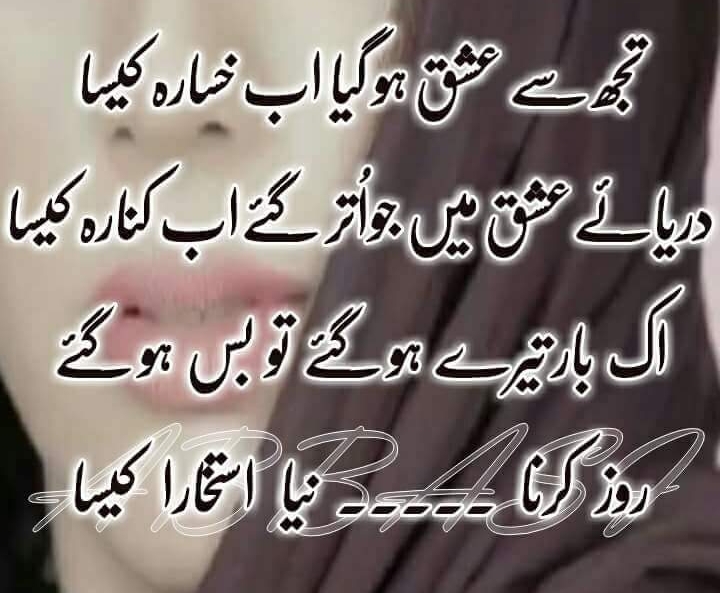 So Romantic Dairy give advise to all user please love in one time don't leave lover if any mistake please correct it.